No cause for alarm over alleged plot to bomb Abuja – FG – Royal Times of Nigeria. The Federal Government on Sunday has said there is no cause for alarm over alleged plans by Boko Haram to attack the Federal Capital Territory and elsewhere around the country. 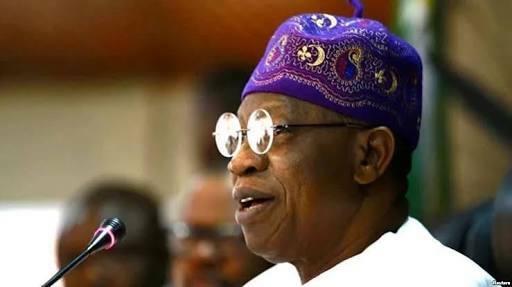 This was contained in a statement by Segun Adeyemi, Special Adviser to the Minister of Information and Culture, Alhaji Lai Mohammed on Sunday. The United States and British governments had warned its citizens over threats by Boko Haram to attack the FCT during Christmas. The statement said “there is no cause for alarm despite the latest travel advisories by some Western countries”. ”We know that the terrorists, who have been massively degraded and put on the run, have been looking for soft targets to attack. ”That is why the Nigerian security agencies have continued to be on the alert, even if their efforts have been largely unobtrusive so as not to disrupt the daily activities of the citizenry. ”Such efforts are routinely stepped up during religious festivals,”. “The military remained unrelenting in ensuring that the terrorists neither regrouped nor regain the capacity to carry out organized attacks”.